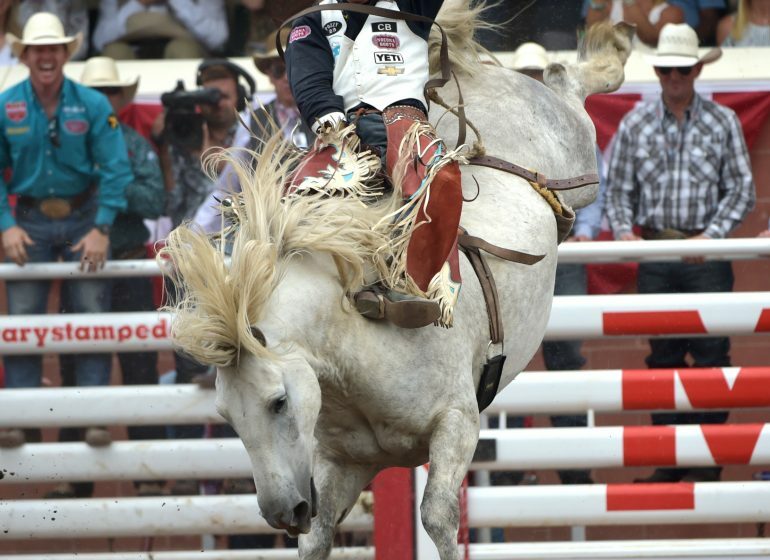 During the annual Calgary Stampede festival, guests have a variety of their own traditions; for some, it may be daring themselves to ride the newest ride of the year, for others, it may be eating their favourite Midway guilty pleasure – a bucket of mini doughnuts, while watching the Stampede Rodeo. 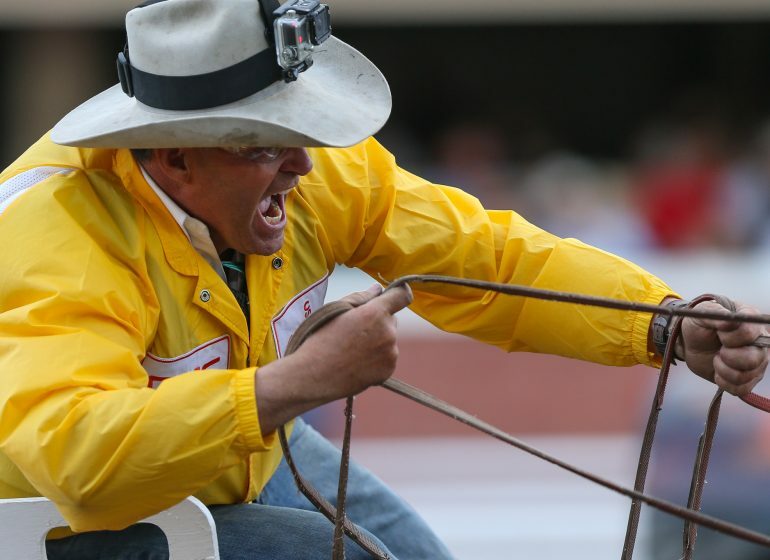 But one tradition that seems to ring true no matter the guest is the experience of curiosity for what the Calgary Stampede Lotteries have to offer. It’s the experience and feeling of taking a stroll through the Rotary Dream Home and imagining your family growing together in it, or the fantasy come potential reality of navigating windy roads in a brand new Kinsmen Kar prize under the Alberta sun. Daydreams like these are often comforted by the sense of community knowing that every purchased Stampede Lotteries ticket goes towards deserving local charities. This feeling has encouraged many guests to participate in the Stampede Lotteries because even if they aren’t the big winner, numerous Calgarians are benefitted through the local charities due to their support. This is why for more than 60 years the Stampede Lotteries have been providing opportunity to lottery hopefuls. 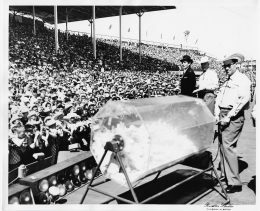 Starting in 1951 on Stampede Park, the first prizes up for grabs were cute, furry and hooved; a cocker spaniel, a pony and a saddle horse. It didn’t take winners long to realize that owning the latter pair was not conducive to urban living however. 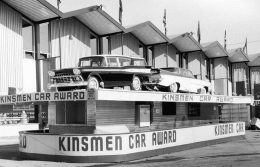 In 1952, the Kinsmen Club of Calgary approached the Stampede Lotteries to hold raffles to support youth program initiatives, thus the hallmark relationship began, offering the prize of extravagant cars for lottery hopefuls. This positive relationship has proven to be successful since, going more than 65 years strong between the two organizations. 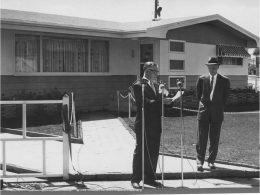 After the demonstrated accomplishment of the raffles, an additional strong supporter came in 1958 in the form of the Rotary Club of South Calgary. Calgarians came out in droves to purchase $1 tickets for the $35,000 Mayfair home complete with six-rooms, two-car garage and a mink coat for “the lady of the house,” as part of the first Rotary Dream Home prize package. 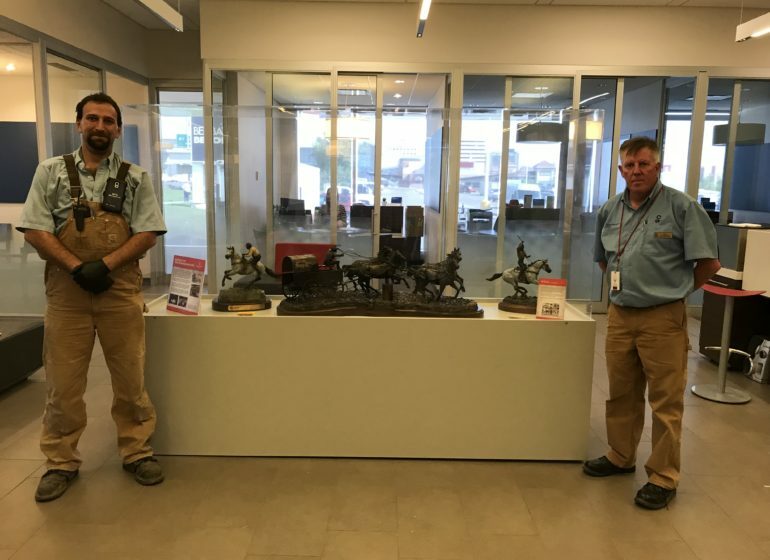 Spanning this impressive six-decade long relationship thus proves the epic triple-threat that is the Calgary Stampede Lotteries, the Rotary Club of South Calgary and the Kinsmen Club of Calgary; in 2016 alone more than $1.2 million was donated to deserving charities throughout Calgary. 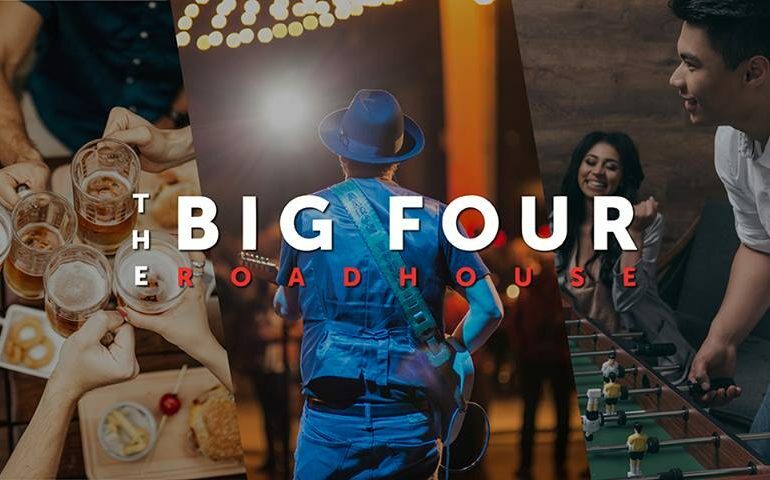 With combined charitable and giving powers like these, it’s no wonder Stampede guests come back year-after-year to purchase tickets, and the opportunity to live large. 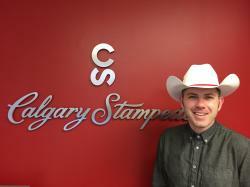 If you want to continue the tradition, even just for a quick daydream, visit http://www.calgarystampedelotteries.ca/.